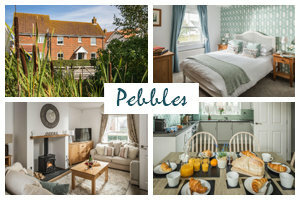 If you’re looking for things to do in Camber Sands, you’ll quickly realise you can have it all – from spending a chilled-out day on a stunning beach, to exploring nature trails, taking boat trips and enjoying fine dining in an award-winning restaurant. So pack your bags and get yourself inspired with our top 10 recommendations! With mile upon mile of fine golden sand, the beach at Camber Sands is rightly regarded as one of the best beaches in the UK. 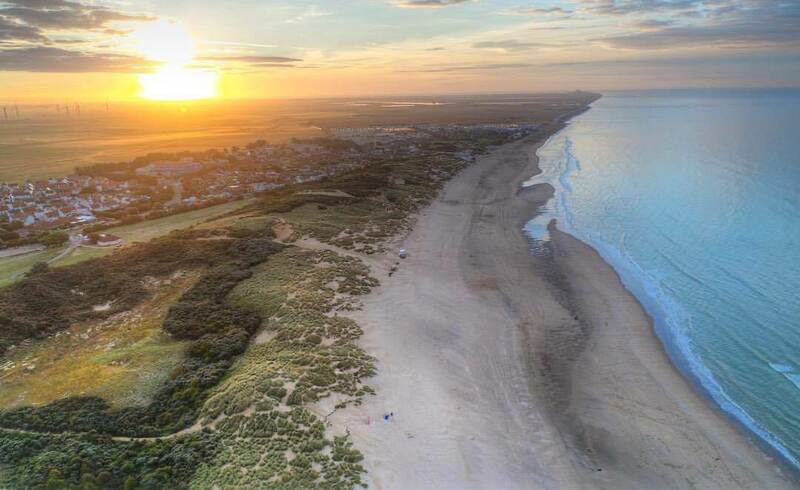 Take long strolls beside the rolling waves, revel in the bracing sea air, and enjoy a sense of solitude along this stunning stretch of coast. Grab a good stick and bring some eagle-eyed attention – the beach at Camber Sands is one of the UK’s best locations for beachcombing. Along the tideline and buried under sand, you’ll potentially find everything from semi-precious stones and shark egg casings to lost coins, jewellery … and maybe even a message in a bottle! Feel like getting a bit more active? Nothing beats hitting the waves with a kitesurfing session. 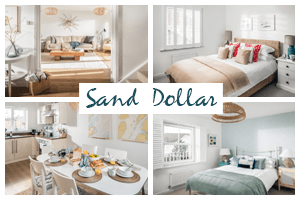 Camber Sands is one of the best locations in the UK for this adrenalin-pumping activity. 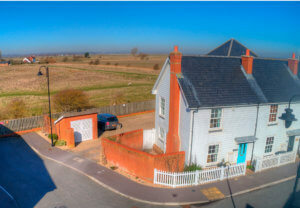 Get expert tutorial along with all the gear from Kitesurf Centre – located just minutes from many of our Camber Sands holiday cottages. 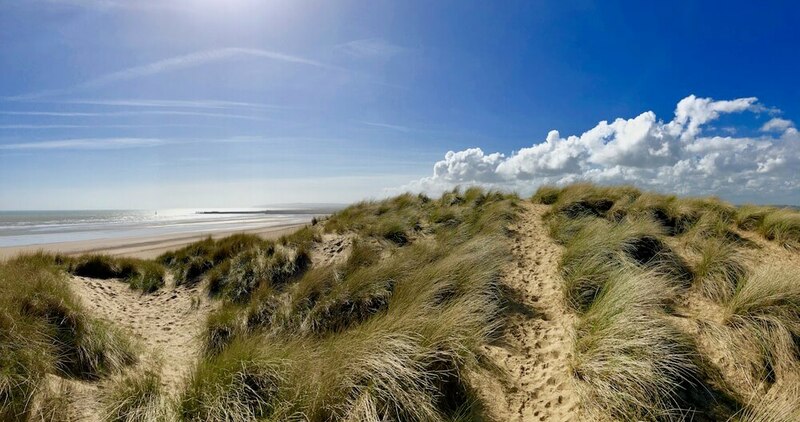 The rolling, grass-topped dunes at Camber Sands offer the perfect spot for picnics beside the surf. With relatively few tourists, you’ll find it easy to claim a quiet spot with your snack-filled hamper. Walk off lunch beside the sea, then uncork a bottle of English wine and sprawl back in the sand with your favourite book. Bring your selfie stick and look out for an A-lister. Thanks to its dramatic coastal scenery, Camber is often used as a film location for Hollywood movies. Scenes from World War II epics The Monuments Men(starring George Clooney) and Christopher Nolan’s Dunkirk were filmed on the beach, while Eddie Redmayne shot scenes here for his Oscar-winning performance in The Theory of Everything. 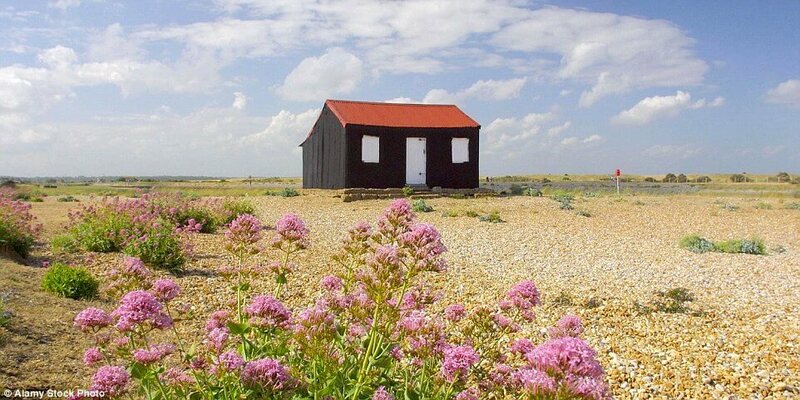 Across the river from Camber Sands, Rye Harbour Nature Reserve is a haven for bird watching. Designated as a Special Protection Area for birds, this sprawling reserve has miles of walking trails, while a range of habitats including saline lagoons, saltmarsh, freshwater gravel pits and a shingle beach attracts 91 different species. One of the most fun (and undoubtedly quickest) ways to see Camber Sands is with a wind-in-your-hair RIB tour. These powerful inflatable boats swerve, bump and bounce along at high speed – so it goes without saying that you might get a bit wet! At Full Throttle Boat Charters, RIB tours depart from Rye Harbour and head down the channel and out to sea. 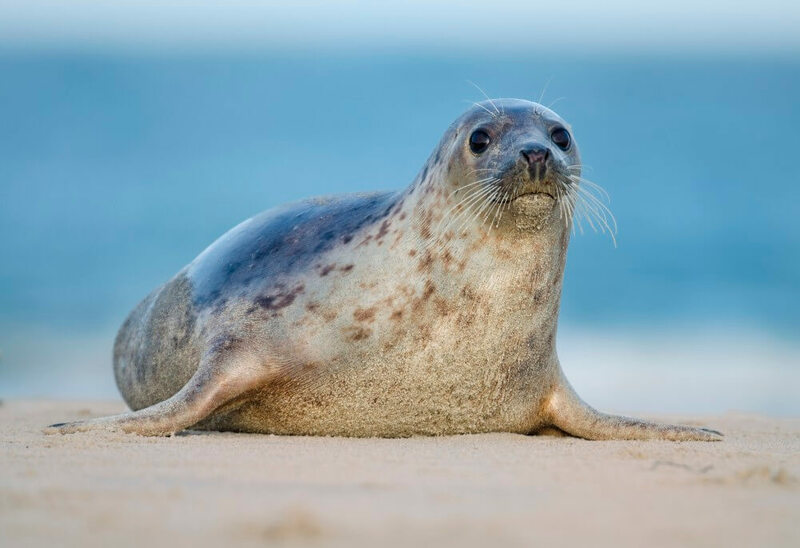 Bring your camera and keep your eye out for Camber Sands’ resident seals. You’ll often see them playing in the harbour and lazing happily beside the shore. 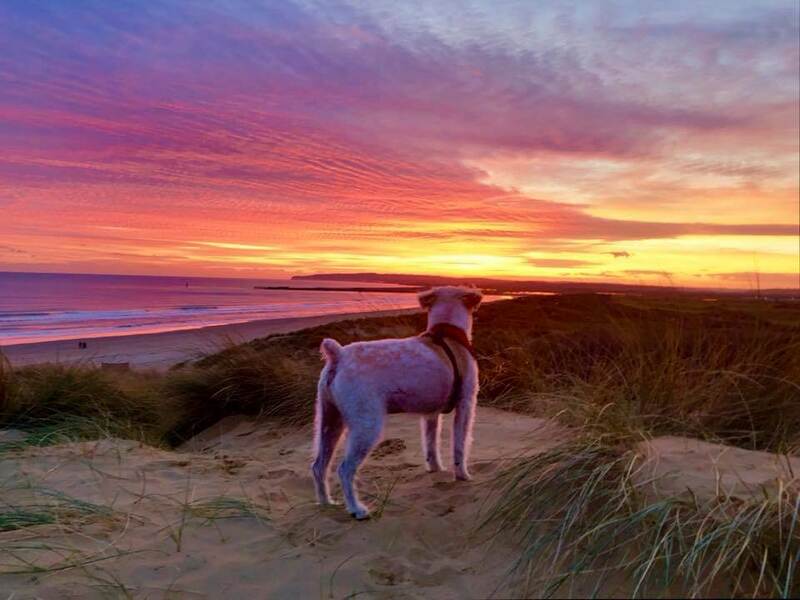 It’s fair to say the sunrises and sunsets in Camber Sands are pretty breathtaking. And nothing beats seeing them from the long, golden beach. Set your alarm early, head out at dawn, and you might just have the whole beach to yourself. Stroll back for sunset to see mellow pinks and fiery reds splash themselves across the sky. After a day of coastal adventures, indulge in a fine dining experience at multi-award winning The Gallivant. 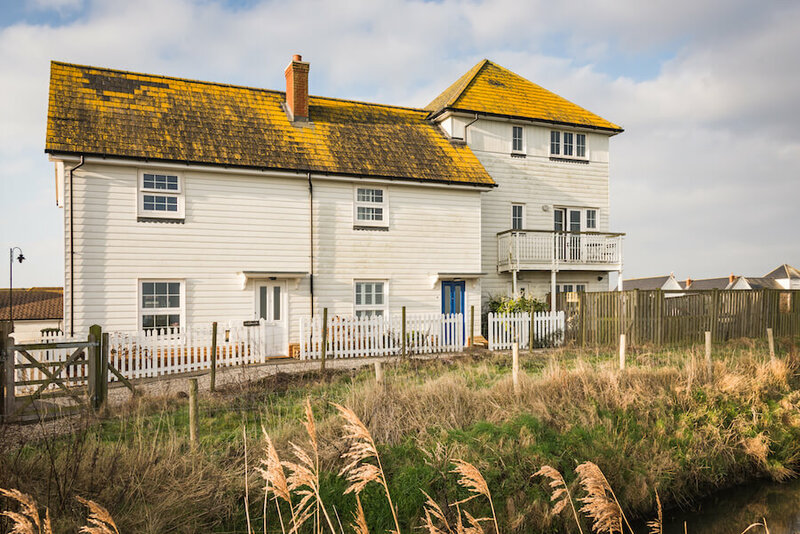 Their modern British menu features local ingredients, including Romney salt marsh lamb, Hastings mackerel, and South Coast brill. Pair your meal with a glass or two of fabulous English wine, and spare room for indulgent desserts such as their chocolate mousse with cherry and pistachio. 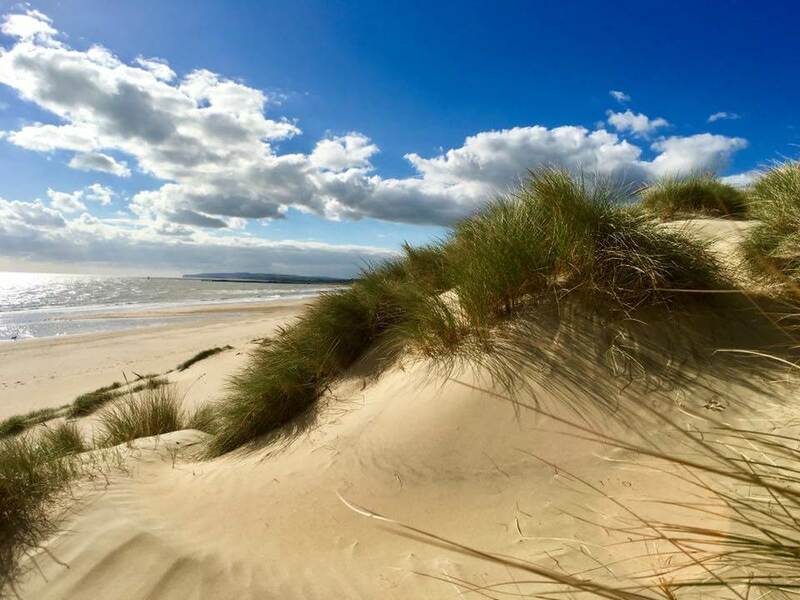 From picnics in the sand and fine dining experiences, to nature spotting, treasure hunting and bracing coastal strolls, there are countless things to do in Camber Sands. Feeling inspired to visit? 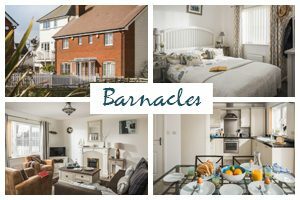 Our coastal cottages are the perfect base to make the most of a trip here, so find the rental that best suits you today.